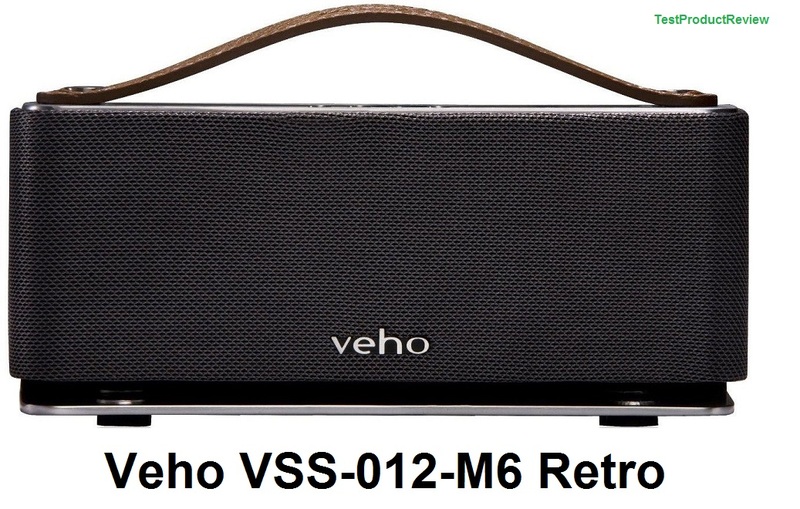 Veho VSS-012-M6 Retro (Veho Mode 360 Retro) is a portable wireless speaker system that is intended to be used with Android and Apple devices. This system is not only portable but also delivers pretty good sound which is both powerful and clear. Veho VSS-012-M6 Retro also has buil-in mic so you can make calls through this speaker system without the need to unplug your mobile device. Line-in port and cable so you can play music off just about anything! Another pretty good portable speaker system that we would recommend you is the compact Divoom Bluetune-Solo v3 portable Bluetooth speaker.